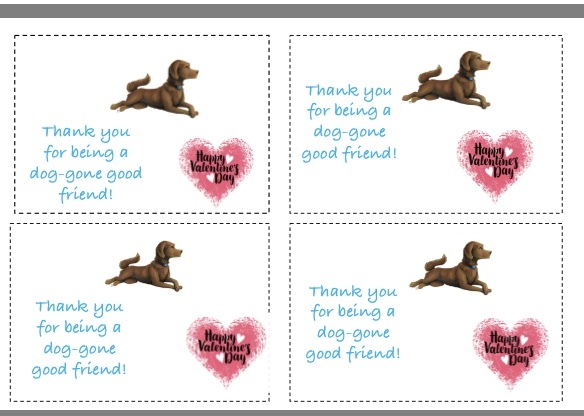 Valentine’s Day is just around the corner, and that means we are celebrating friendship! Minna and Sully have been best pals since the cold night three years ago when Jessie brought Sully to his forever home. They hit it off right there in the humane society. Since that night, they love wrestling, sharing each other’s food, running up and hugging, and getting into lots of trouble! 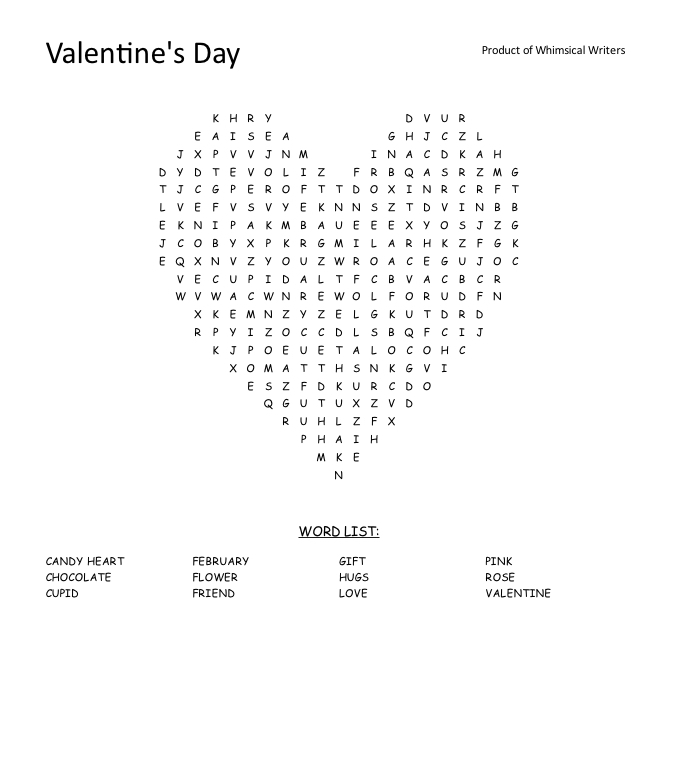 This year, Sully was really hoping for a special Valentine from his best friend. Watch the video below to see if Sully got his wish! 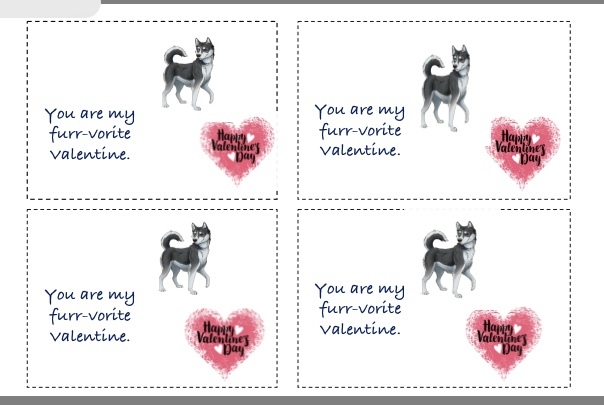 Be sure to also head over to Kid’s Corner or the Parent/Teacher page to download some fun Valentine’s Day freebies! 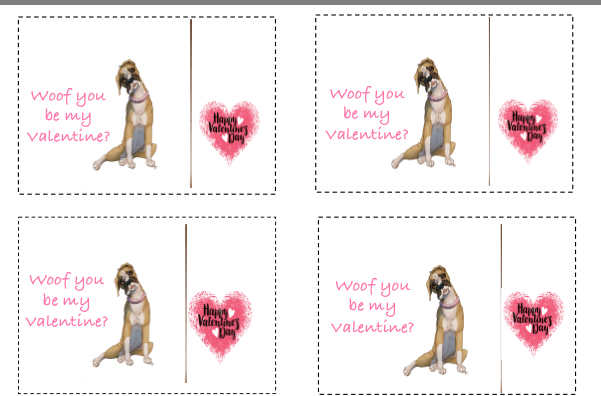 Minna created some special Valentine cards for YOU to cut out and send to your friends! 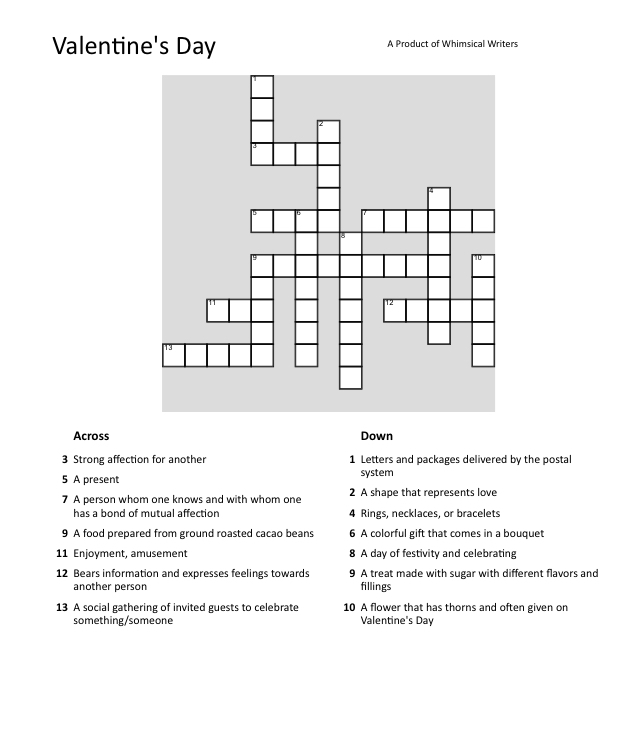 There is also some Valentine puzzles. Another great job. 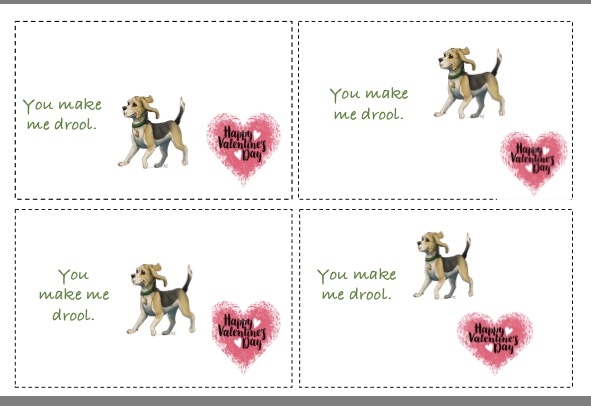 I thought the Valentine card sayings we’re great! 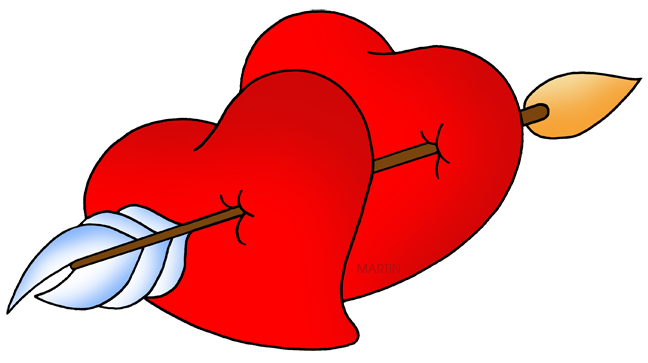 The Valentine video was a so wonderful, favorite view of Sully and Minna looking out car window. These dogs, Mac, Minna, Sully are very lucky dogs. To have been adopted by such great girls into great homes. They didn’t realize they would become such STARS.